PBC welcomes you to Polson and would invite you to enjoy one of the many events sponsored by the Polson Business Community. 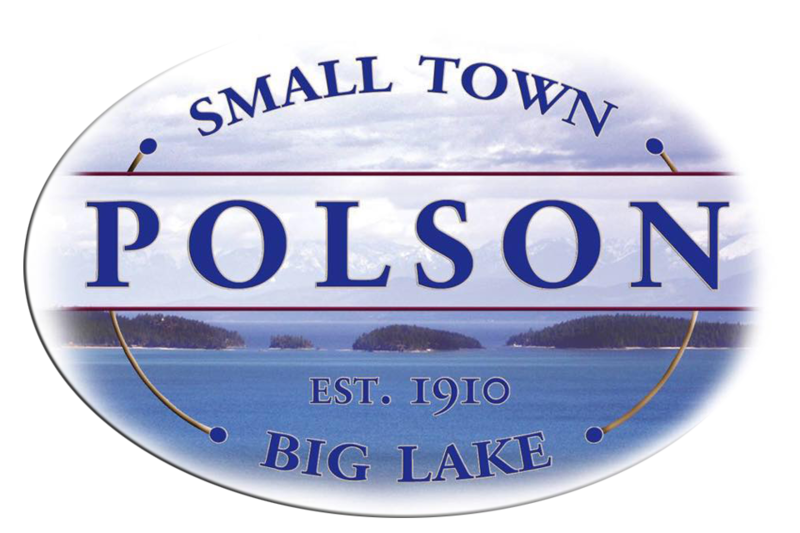 If you are new to the greater Polson Area and would like to become a member of the Polson Business Community we look forward to meeting you. Meeting are typically the fourth Thursday of any given month. 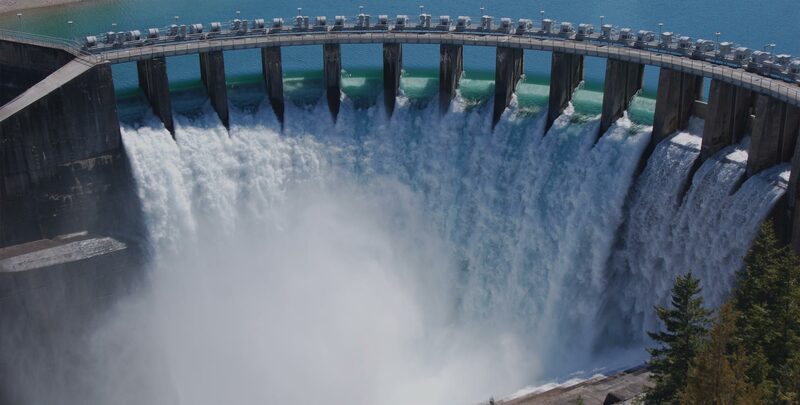 Polson Business Community (PBC) The PBC is a private not-for-profit entity with over ten years of experience leading the way for positive change and growth for retailers, professionals, visitors, and friends of Downtown Polson. The PBC accomplishes its goals by a voluntary-driven and supportive membership. 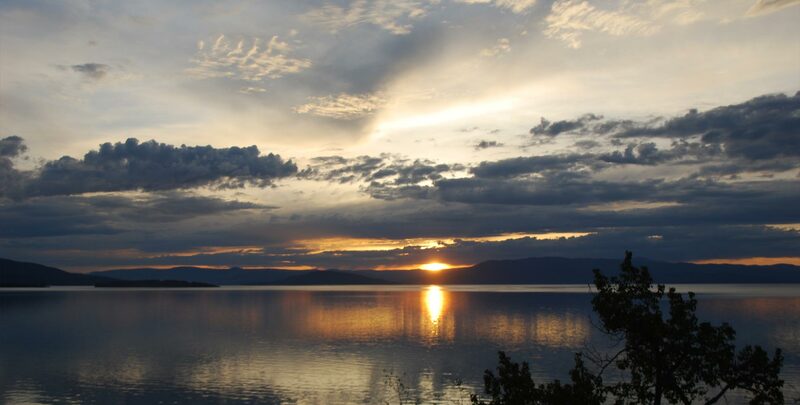 Creating excitement and enthusiasm for Downtown Polson through special events, advocacy, and marketing is our forte. Signature events like the Polson Main StreetFlathead Cherry Festival,draw thousands to Polson. 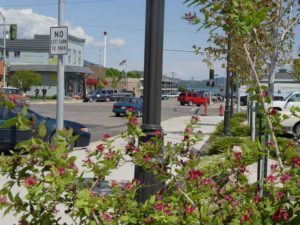 The Polson Business Community is compromised of local Polson Montana businesses with a focus on creating excitement and enthusiasm for Down Town Polson. If you are new to the area and are looking for some fun things to do, check out our events page. 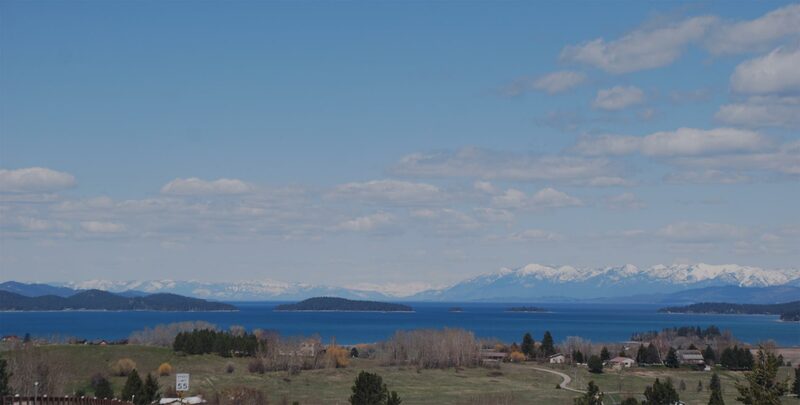 If you are a new business in Polson, consider joining a group of fun folks who happen to be business owners in Polson Montana.